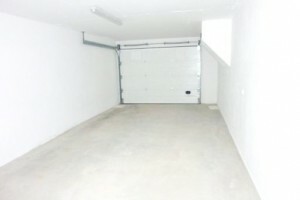 Bank repossessed. 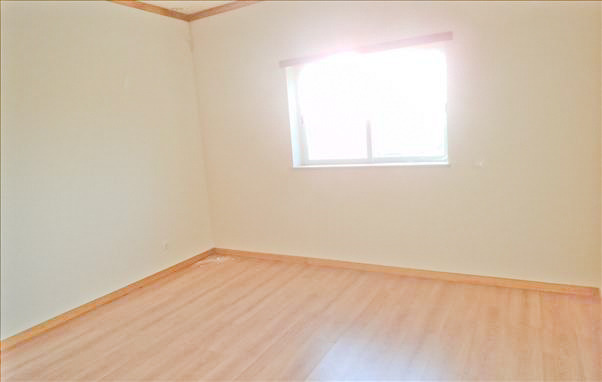 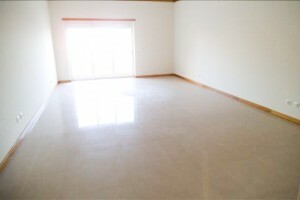 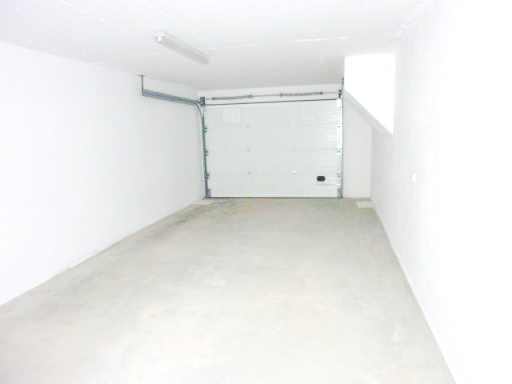 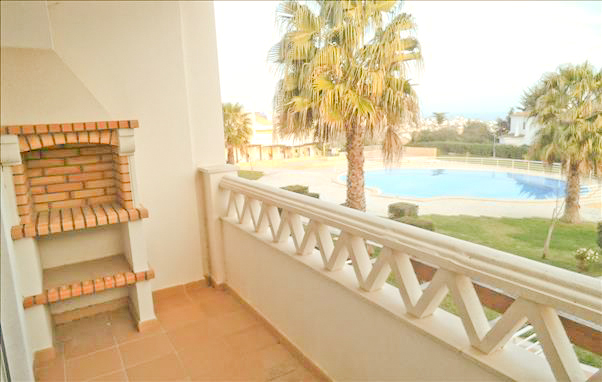 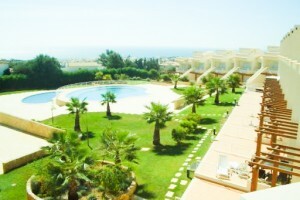 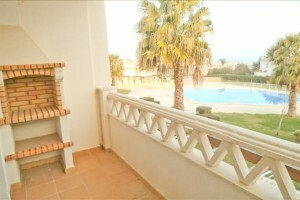 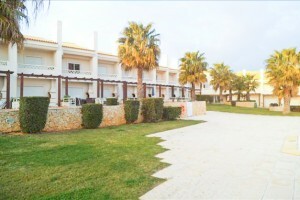 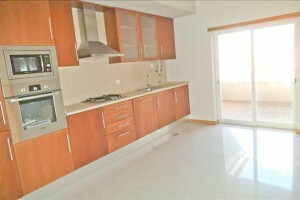 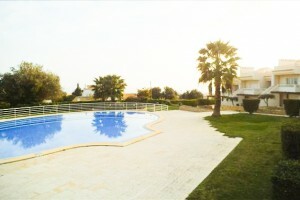 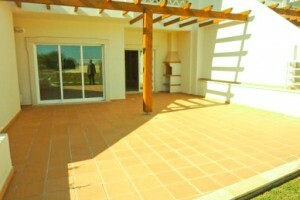 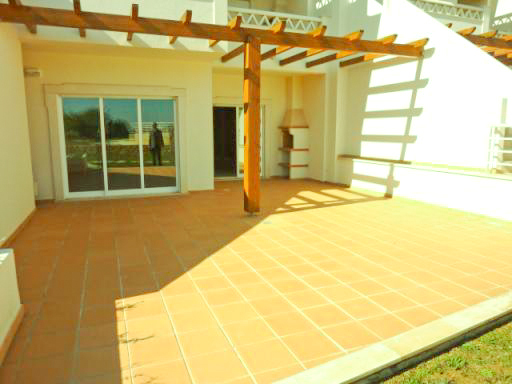 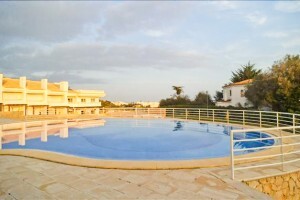 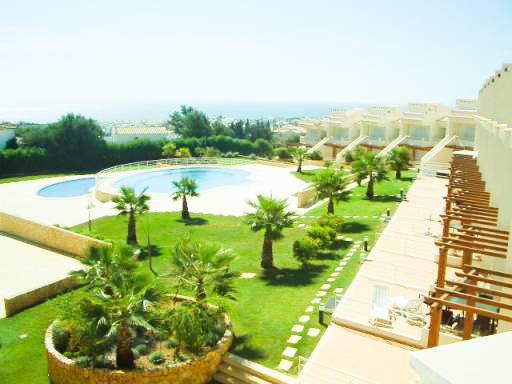 One bedroom apartments excellently located in a quiet area and close to the center of Albufeira and all amenities. 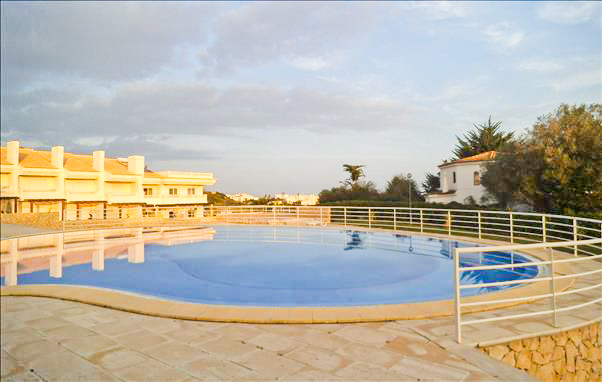 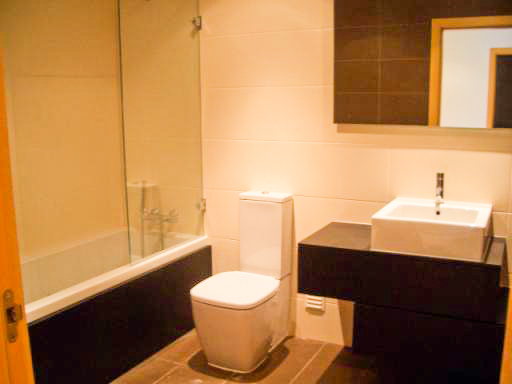 In a closed condominium with communal garden and swimming pool. 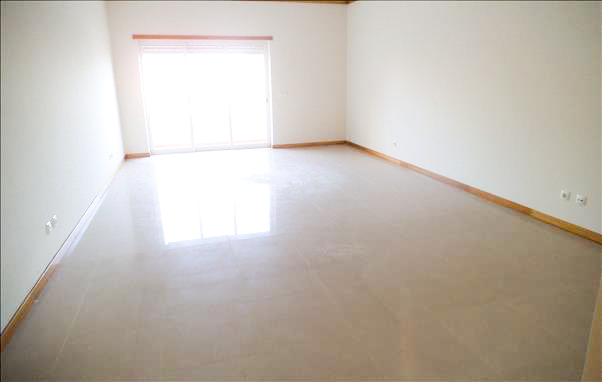 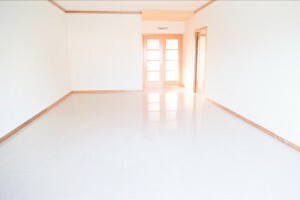 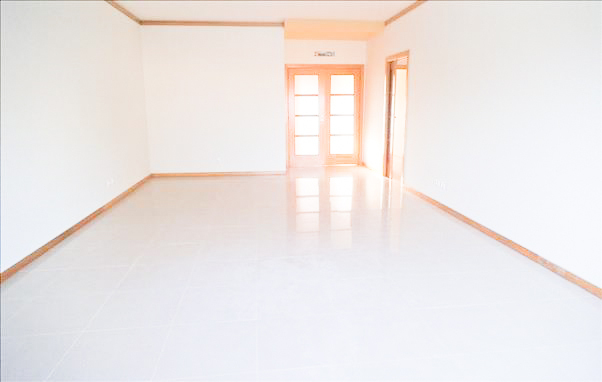 Entering the apartment, you are greeted by a bright entrance hall. 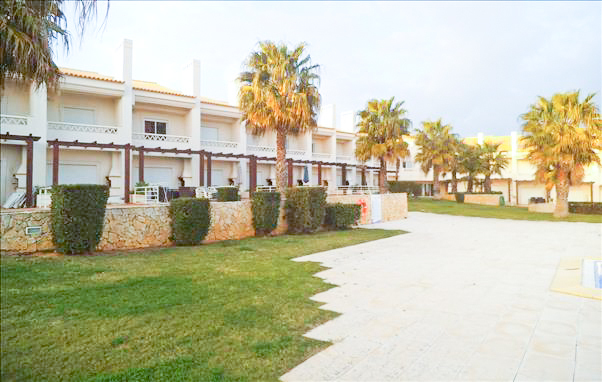 The lounge has patio doors leading out to a private terrace or balcony overlooking the communal gardens and pool area or sea and marina views. 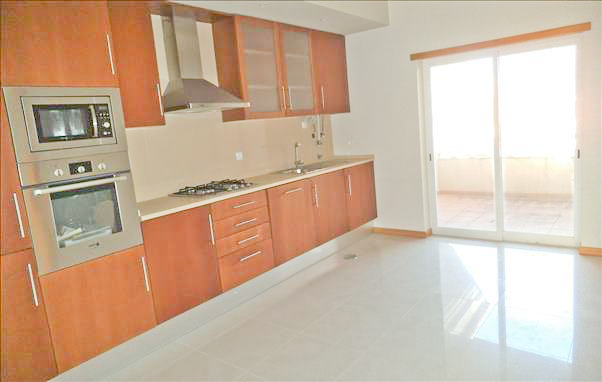 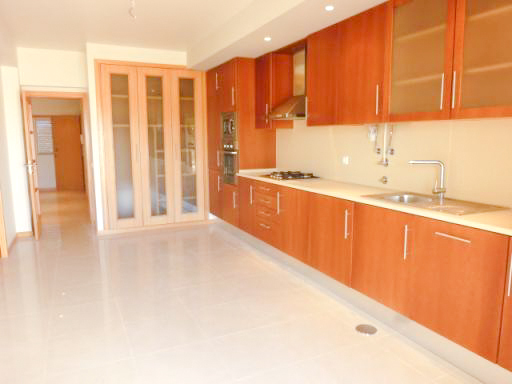 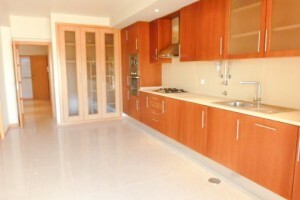 The spacious modern kitchen is fully fitted with all integrated appliances. 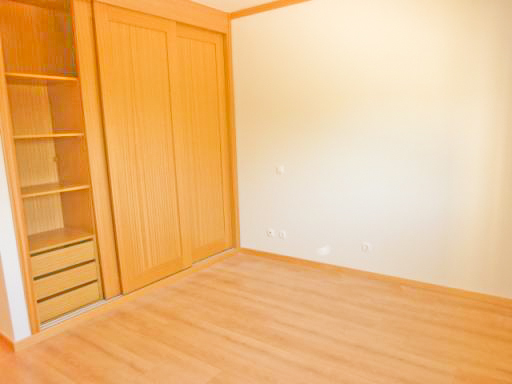 The bedroom has fitted wardrobe.